1969. A rainy weekend on a dairy-farm Northwest of New York City. 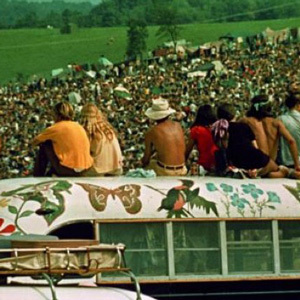 The Woodstock Music Festival celebrates over 400,000 intergenerational lovers, fighters and dreamers in the name of peace and music.